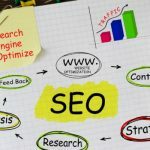 Search Engine Optimization Strategies For Business. We craft unique and original content to drive organic traffic. Having a website is only part of the equation. Getting visitors and turning them into sales and clients is the other part. Creating a robust and comprehensive digital marketing plan is now more important than ever. Google and Bing are constantly updating the search algorithms, ranking factors, and social signals. Do you have the time, skill, and knowledge to stay up to date on the latest trends? Our focus is on website optimization for business, agencies, and entrepreneurs. If you need to be found online, then Coastal Marketing Strategies can help. We specialize in generating organic traffic to your website, not relaying on paid ads or sponsored listings. We get your website found the natural way, with its deep content. Right now there are customers looking for services and products that you offer, is your competition ranking higher in search engines than you? The strength of your online presence means everything. Your website, where you appear in search results, and how you rank against competitors are big determining factors in your success. Our proven process will ensure your website is found online for your target audience. The key to our SEO success is developing partnerships. We work closely with you and get to know your business, your industry, and most importantly, your needs. Our SEO focused on driving traffic and converting your visitors into customers. A conversion-centric design and content plan will make sure your traffic is directed to call, click, or buy. Each page is created with a plan of action at its core that speaks to potential clients. We will help you with website marketing in South Carolina! Lean about our local SEO strategies! We know the value of a website the looks as good as it performs. Your site will become a powerful platform for marketing your brand on the internet. Your site will look awesome, but better yet....perform! Together we will deepen your sites content and attract new customers. We make sure your website is found by search engines for the targeted keywords and terms that you focus on. 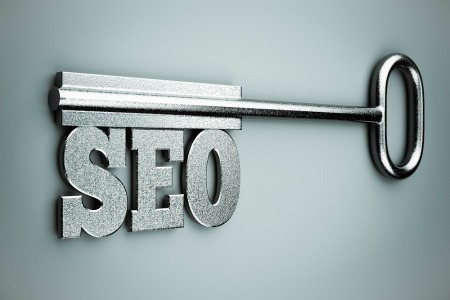 SEO is a battle, we make sure you win! Stop losing clients and customers to your competitors. Make sure your your website appears high in search engine results. Social Media is not optional! Today, your social signals directly impacts your ability to rank online and build trust with search engines and the public. Every person is different and everybody searches the internet in a different way. 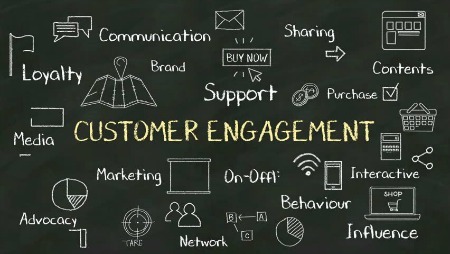 Make sure your company is present where customers spend time on the internet. We are a creative SEO & Web Design company based in South Carolina that strives to evolve beyond the basic keyboard crunching and develop interconnected websites and digital marketing that exceeds expectations. EXPERT TECHNIQUES. RELIABLE RESULTS. PROVEN STRATEGIES. Our Search Engine Optimization Services can help increase your local visibility in your specific geographic area. We offer local SEO services all over the United States, we have a passion for our South Carolina neighbors! 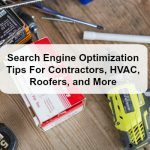 If you are a plumbing company that only works in specific counties or a real estate agent that sells homes in certain towns, we can work with you to ensure that you are a top search result in those areas. 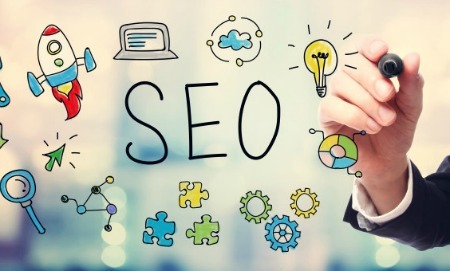 With our Local South Carolina based SEO strategies our mission is not only on rank, but also exposure to increase your organic traffic and visibility across the internet. Let’s face it, the traditional phone book is dead. Over 77% of internet users now use a search engine to look up a phone number and we constantly walk around with all the info the world has at our finger tips…..the smart phone. 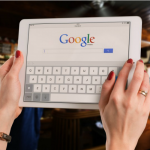 With the ability for clients to search for anybody and anything at a moments notice, you need to make sure your website is mobile friendly, optimized for key words, and loads fast. Correct search engine optimization is no longer optional, its absolutely necessary to compete online. The real question comes down to this; do you have the skills for SEO on your own? Expert South Carolina Search Engine Optimization! We know you have many choices when it comes to SEO in the Palmetto State. Our ability to listen, learn, and truly grasp your business and digital marketing needs sets us apart from the compition. We will ask you a lot of questions, we will study your trade, and we will be your partner. We want to know about you, how your business works, where you want to grow, and then create a plan to build you an amazing online home. We strive to be the best SEO agency in South Carolina and deliver an amazing experience.